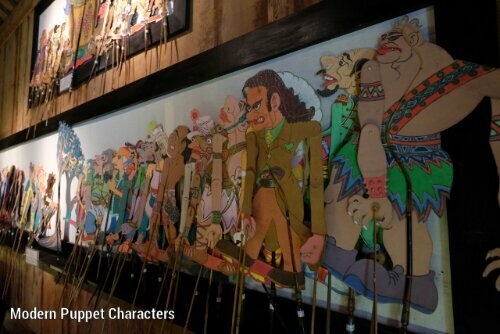 During our holiday in Bali this week, my father in law asked our family to visit a museum called “Rumah Topeng dan Wayang” (House of masks and puppets). 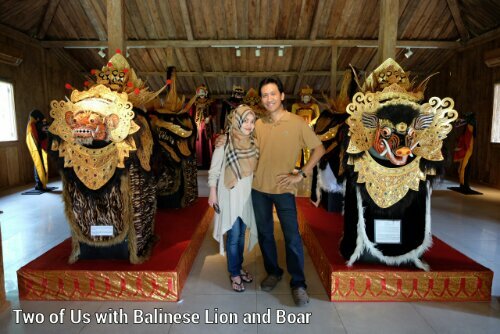 It is owned by his friend who asked him to pay a visit whenever he goes to Bali. 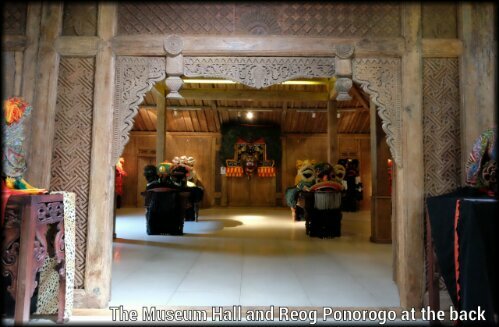 The museum is located near Ubud. 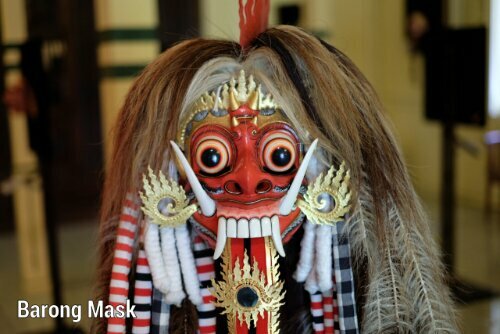 It’s quite remote inside, but when you’re get inside you will find a well-maintained, well-organised museum collecting various masks and puppets from Indonesia and some of them, are from around the world. The lightings set up in each of the museum houses will treat every art lovers and aspiring photographers in delight. 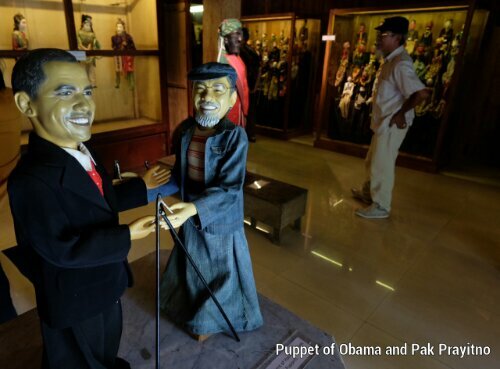 Pak Prayitno, the owner of this museum is actually a business man. He runs this museum as his hobby. 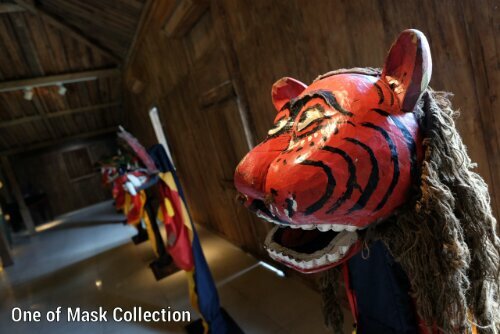 He began collecting and organizing the masks and puppets since 15 years ago as his private collection. That’s why this museum does not collect entrance fee. You’re free to visit, but it is recommended to put some money in donation box, which I did, as I found this museum very inspiring. I would love to spend hours in this museum. Unfortunately, time is not on our side. 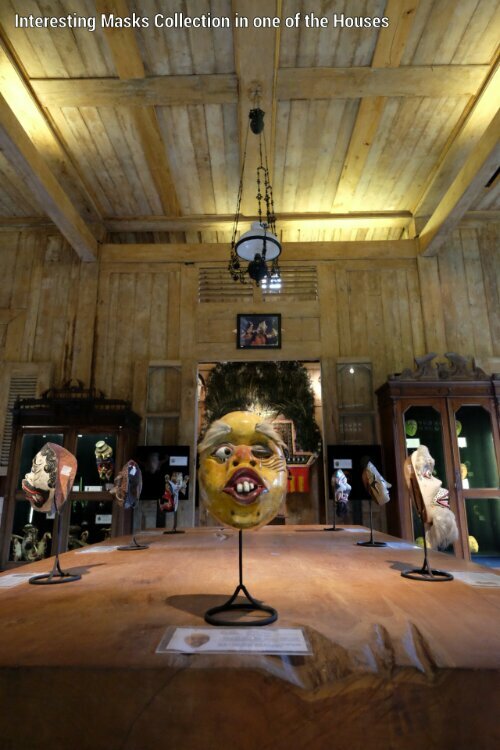 But I would recommend for everybody who has an eye for arts to visit this place when you’re in Bali.